Qualitative research, involving talking to customers in groups or individually can add depth to an understanding of customer behavior and psychology. However, it needs to be framed by quantitative and observational research because, for a variety of reasons, customers can mislead. 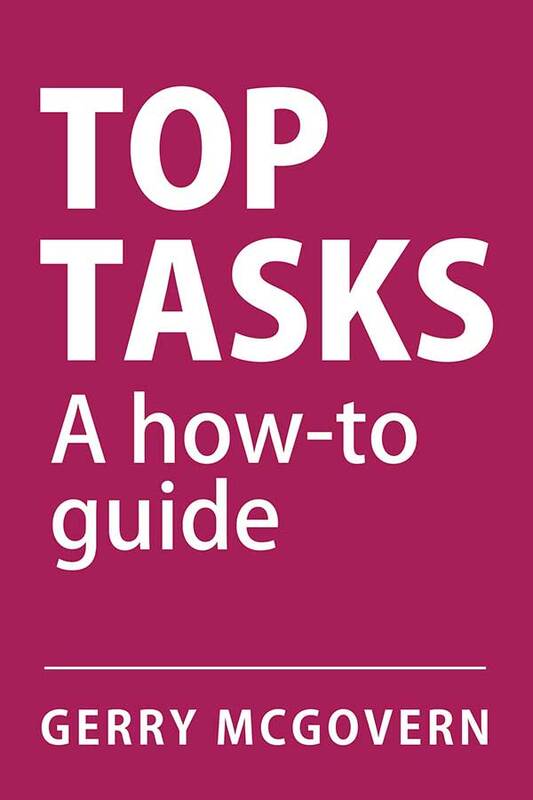 Some years ago, Norwegians hospitals did a Top Tasks analysis to understand what were the most important hospital-related tasks. Three top tasks dominated the results: Before, during and after treatment. This may seem obvious but before the top tasks data rolled in there was not universal consensus that these indeed were the top tasks. Knowing the top tasks allowed conversations with patients that could be more directed and probing. The interviews and focus groups showed the vulnerability and desire of people to get as much information as possible. The data came alive with human stories. “When I became ill, I had to orient myself in a new and frightening reality,” one patient recounted. “I wondered what was wrong with me, what kind of treatment I would get and what would happen to me during the recovery. I also wanted to find the hospital that could give me the best treatment I was going through. 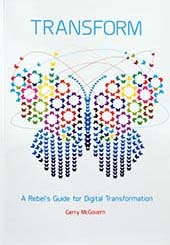 One thing that never fails to amaze me is how disconnected most digital teams are from real, flesh-and-blood customers. I even find that even with UX professionals, who you would think surround themselves with customers every day, are far from doing that. They often get so caught up in their tools and techniques and internal interactions, that they end up having precious little time for real customers. You will never find empathy in data. Real human-to-human interactions are the soil in which empathy grows. These interactions make the data far richer and more powerful, because they give you much more powerful lenses with which to view and interpret the data. The weakness of interviews and focus groups tends to occur when you don’t have any data to guide you through them. Customers are often notoriously bad at describing what they do, and what they really need, unless they are specifically directed. Whether deliberately or not, they often say the exact opposite of what they do. Customer lie, boast, overstate or simply forget, so it’s important your conversations with them are grounded in data and observations. Quantitative data gives you what is happening. Observational data tells you why it is happening. Qualitative data gives you insight into the emotional state and underlying attitudes that drive the behavior. All have their own weaknesses and strengths. On their own, they are as likely to mislead as to give insight. It is their proper combination that draws a fully rounded and in-depth picture of the customer, a picture that is absolutely essential if you are to deliver a great customer experience.